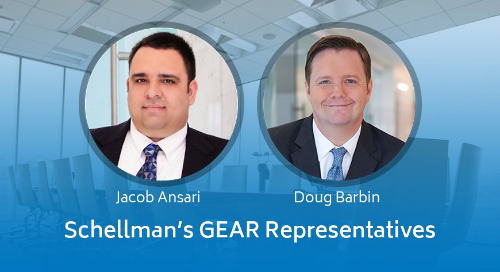 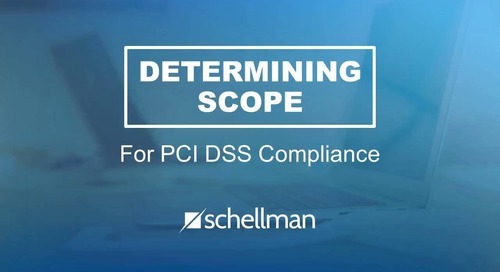 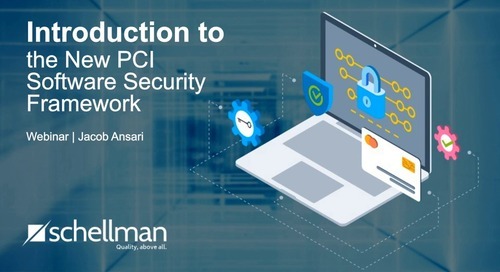 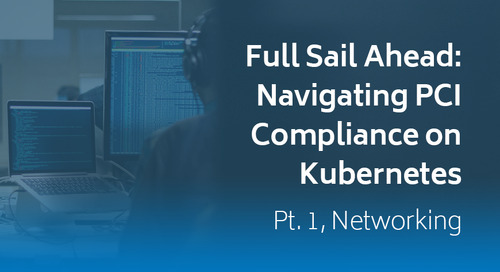 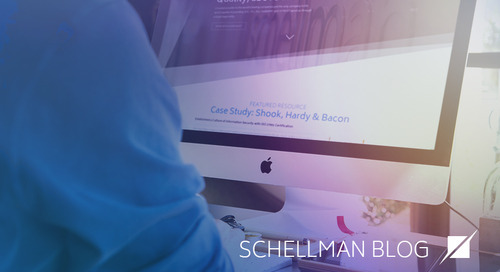 Schellman & Company, LLC, a leading provider of attestation and compliance services, has become an assessor in the PCI Security Standards Council’s new 3-D Secure (3DS) program, and can assess entities against the PCI 3DS Core Security Standard. 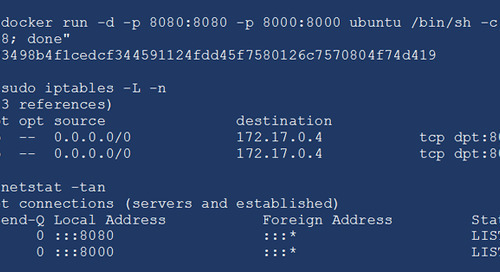 This includes entities performing functions of a 3DS Server, Access Control Server, or Directory Server. 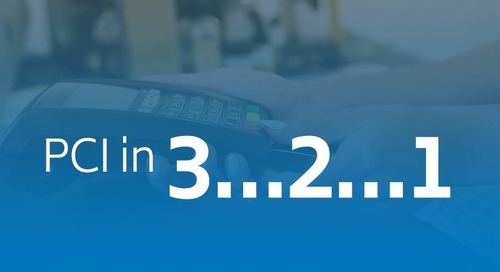 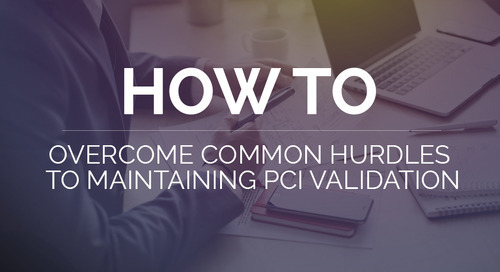 The PCI 3DS Security Requirements implements EMVCo’s 3-D Secure standard to offer improved authentication between the cardholder and the issuer and reduce fraud for card-not-present transactions similarly to how EMV reduces fraud for card-present transactions. 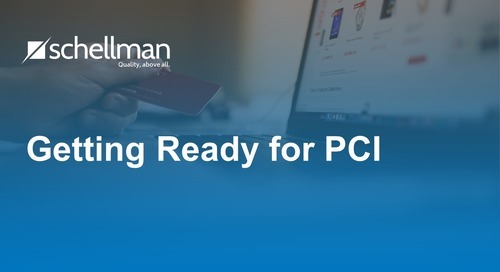 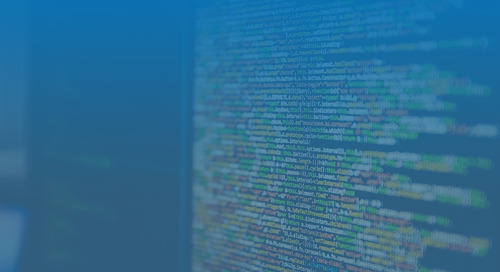 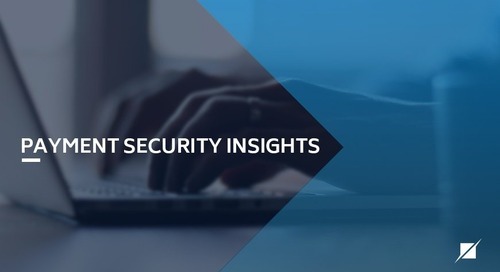 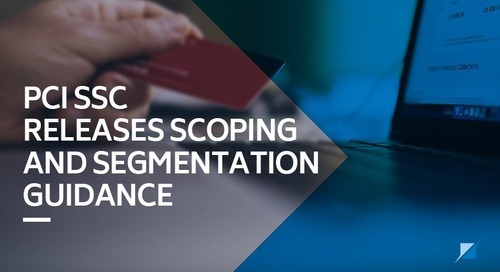 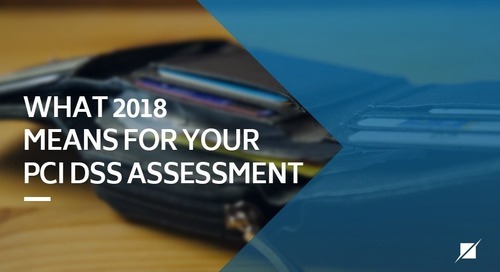 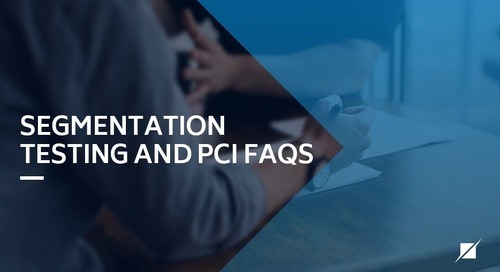 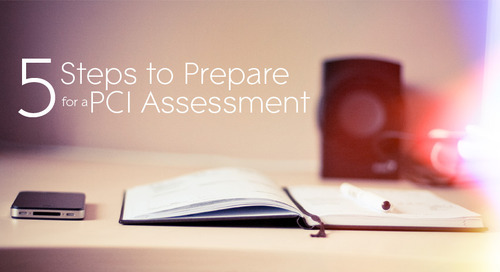 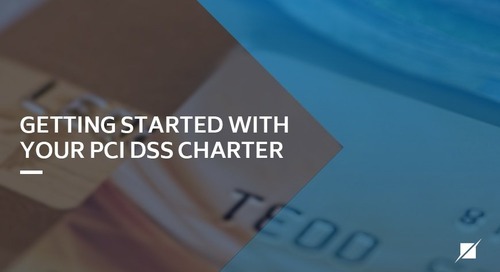 The PCI 3DS Core Security Standard helps organizations offering 3DS services to align their 3DS compliance with their PCI DSS compliance and provide rigorous security for their entire payment service environment.